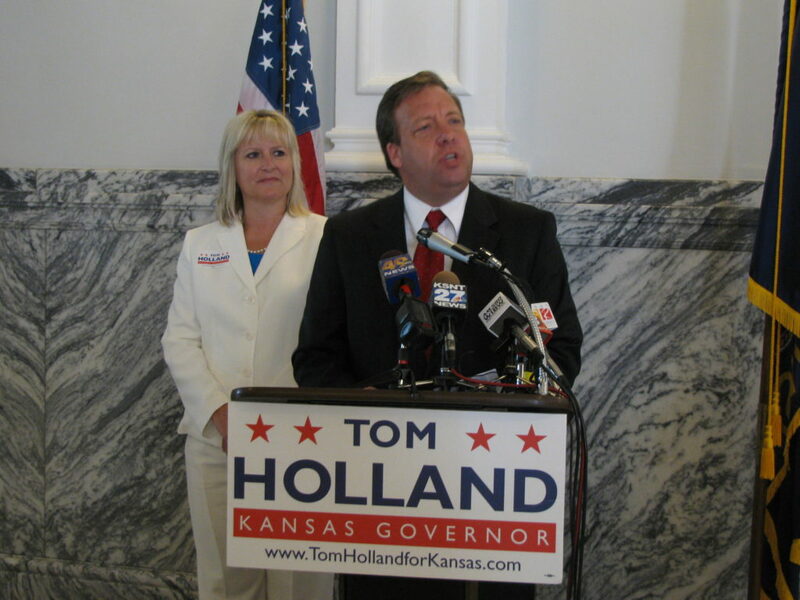 State Sen. Tom Holland, D-Baldwin City, filed Wednesday for the governor's race alongside his lieutenant governor running mate, state Sen. Kelly Kultala, D-Kansas City. They spoke in the Memorial Building in Topeka and were then headed to a campaign stop in Wichita. Topeka ? The Democratic gubernatorial team — Tom Holland for governor and Kelly Kultala for lieutenant governor — on Wednesday struck out at their likely opponent as a Washington, D.C., insider who pushed failed policies and divisive politics. Kultala described the leading Republican candidate, U.S. Sen. Sam Brownback, and his running mate, state Sen. Jeff Colyer, as representing the right-wing fringe of the Republican Party. Holland and Kultala, both state senators, said they represented Democrats and moderate Republicans who try to work together to solve problems. 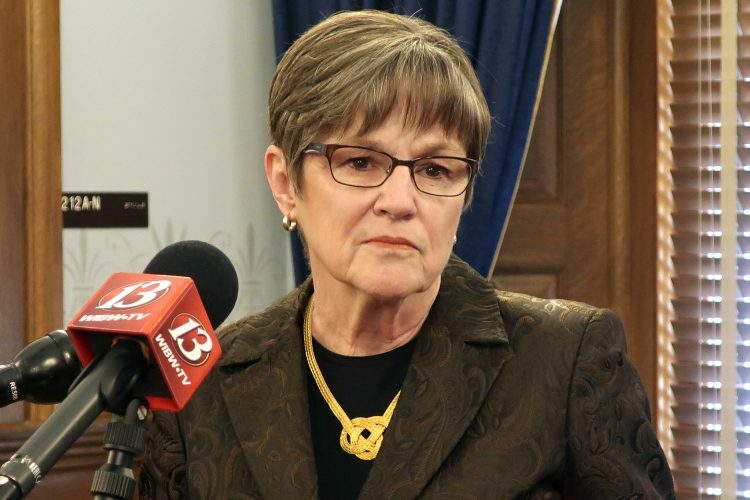 Evidence of that, they said, was their support in the 2010 legislative session of a bipartisan plan to increase the state sales tax by 1 cent per dollar, which they said was necessary to avoid damaging cuts to education, social services and public safety. Plus, they said, the tax increase, which takes effect July 1, will help support the state transportation program and produce jobs. 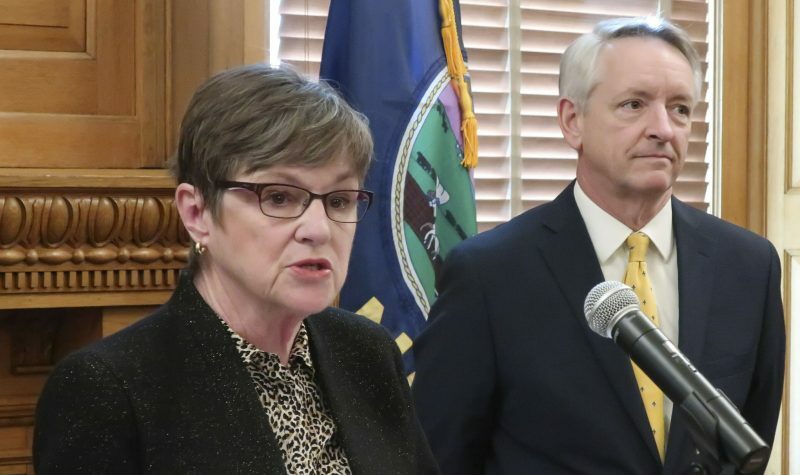 “We made the responsible choice,” said Holland, noting that Colyer, a state senator from Overland Park, voted for the transportation plan but against the tax increase to support it. “That’s playing politics,” Holland said. On Wednesday, Holland announced Kultala as his running mate, and the two filed to run and hit three cities on campaign stops. Kultala, of Kansas City, Kan., is a former commissioner in the Unified Government of Wyandotte County-Kansas City, and former Piper school district board member. She graduated from Kansas University. She is currently director of community outreach for Youthville Inc.
She was elected to the Kansas Senate in 2008 after defeating incumbent senator Mark Gilstrap, who was then a Democrat and has since switched to the Republican Party. Holland, a business owner from Baldwin City, defeated a Republican incumbent to serve in the Kansas House for three terms and then defeated a Republican incumbent in 2008 to win his senate seat. Although formidable campaigners, the two Democrats face enormous odds against Brownback, a 16-year congressional veteran who enjoys much greater name recognition, a sizable advantage in voters’ party registration, and will invariably be able to spend more money. 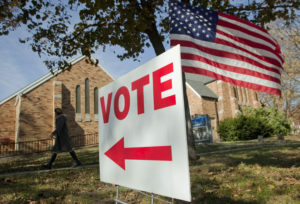 Brownback, who unsuccessfully ran for the GOP nomination for president, led Holland 58 percent to 27 percent, in a Rasmussen Reports survey of 500 likely voters on May 11. The poll had a margin of error of plus or minus 4.5 percentage points. 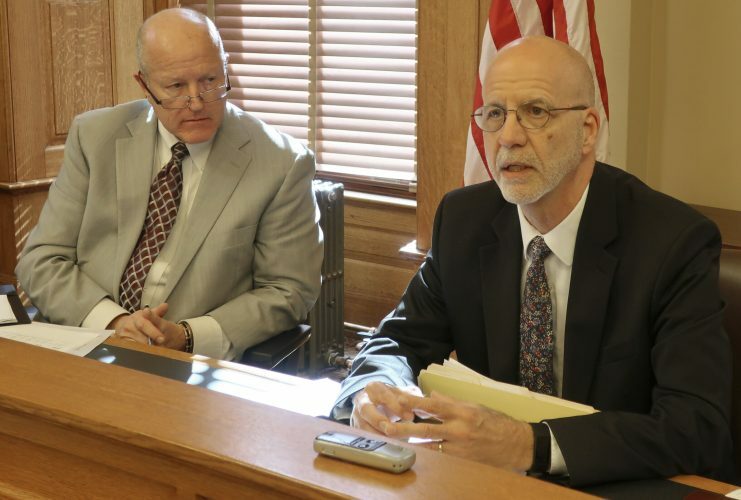 Holland indicated they would hammer Brownback as having been responsible for the current economic problems by running up the national debt and reducing regulatory oversight. The Brownback campaign said, “We welcome state Sen. Kelly Kultala to the debate on how we create jobs, improve education and support our families. 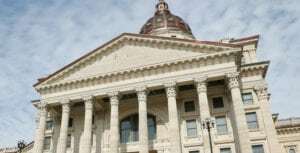 The Brownback-Colyer team is ready with a plan.” A campaign spokeswoman said that plan will be unveiled after the Aug. 3 primary. 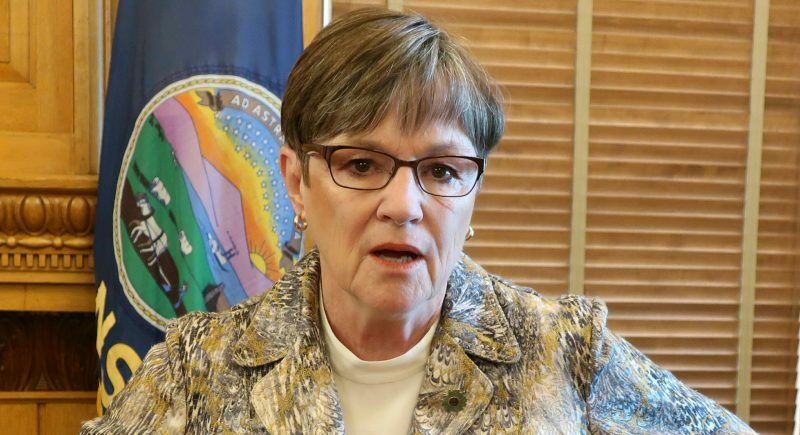 Brownback faces little-known Derby resident Joan Heffington in the Republican Party primary. No other Democrats have filed for the office with the deadline to enter the race at noon today.